Do you struggle to focus when dealing with overwhelm? Well i’m here to help out, just talking about the small stuff- like what life is all about- all the way from Sri Lanka. Small stuff? “What is my life about?” Are we philosophising here? No… Just offering some reflections to bring you back when you’re running away with a wild a train of thought. A lot of the time we get caught up in the worries when there’s way too much going on. Hundreds of voices start chorusing in our heads. Overwhelming us with choices… we coulda, shoulda, woulda… could, should, will, maybe. Why didn’t I….? What will I…? Some problems are worth tossing and turning over. Others, well, not so much. 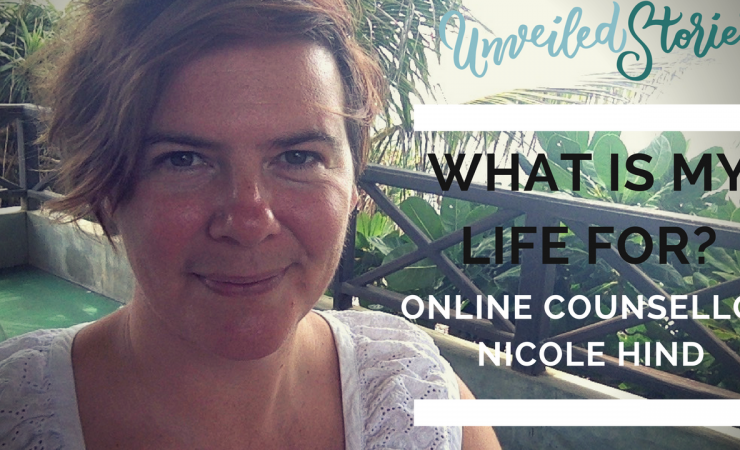 How can you remind yourself of the life you want to live? The YOU that you want to be, whose actions you will feel most proud of? Someone who isn’t quite so bothered when dealing with overwhelm and who feels most content with who she is. This video is about how to to bring yourself back from the brink of the overthink.